1. 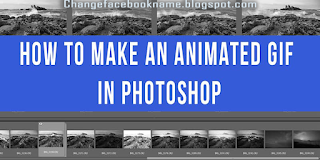 Upload your images to Photoshop. 2. Open up the Timeline window. 3. In the Timeline window, click "Create Frame Animation." 4. Create a new layer for each new frame. 5. Open the same menu icon on the right, and choose "Make Frames From Layers." 6. 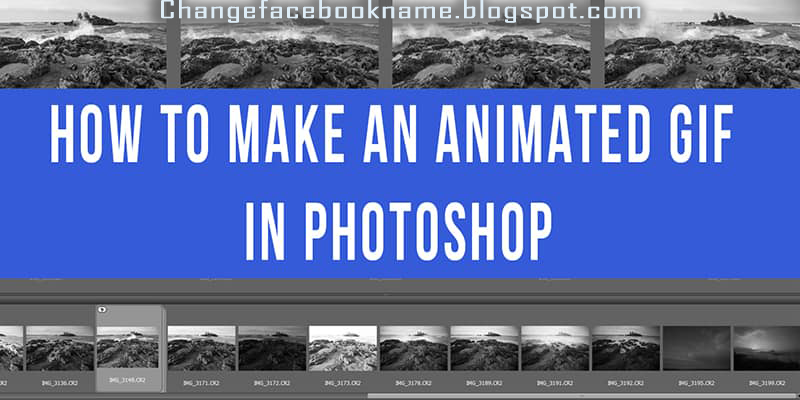 Under each frame, select how long it should appear for before switching to the next frame. 7. At the bottom of the toolbar, select how many times you'd like it to loop. 8. Preview your GIF by pressing the play icon. 9. Save and Export Your GIF. Isn’t it simple? Kindly share this with your contact to build a GIF busy internet.